Choosing the Right Accessories Really Adds Emphasis to Your Look! Accessories are the most inexpensive and underestimated pieces that can be used to complement any gentleman's wardrobe. Often enough, men completely ignore or fail to pay any relevant attention to accessories when choosing an outfit. 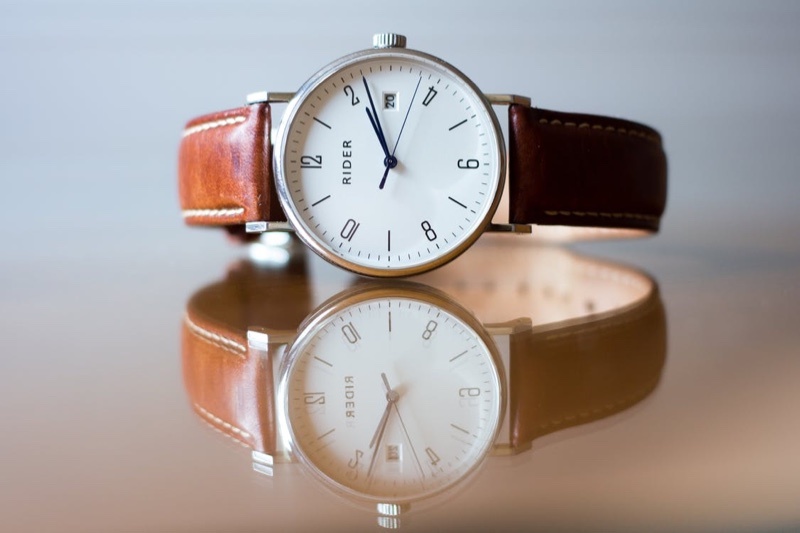 Surely, every man owns a watch, a ring or two, and perhaps even a necklace – but little thought is often given to actual selection, pairing, and purchasing of accessories that add a little personality and variety to a gentleman's standard fare when it comes to wardrobe. Casual accessories are accessories worn for everyday use. While the advent of the cellular phone has made the wristwatch a less popular choice, there is still a large market for these timepieces. 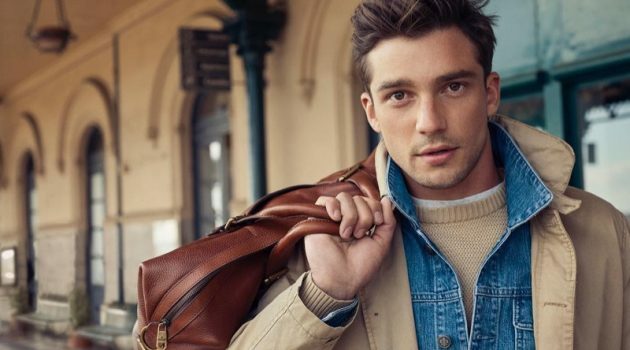 A gentleman should always consider leather or metal watch made of quality materials – a suggestion might be to scan a men's fashion magazine for advertisements in order to decide what design matches your personal style and image. While wedding rings are obviously fair game, men should always scrutinize further jewelry very closely before purchase – as it is far more difficult to find appropriate pieces for men in a veritable sea of pieces for women. 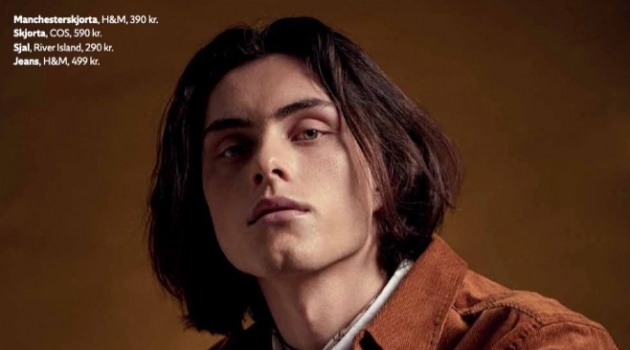 Younger men should generally opt for silver, or white gold – it represents a more modern look, while the more mature gentleman might keep a keen eye for more traditional and square-cut gold pieces. Men's bracelets and necklaces might have a place at a trendy nightclub, or a cheesy karaoke experience, but have very little place in contemporary men's fashion. Formal accessories are accessories typically worn with a suit, or at the very least a dress shirt and tie. Cufflinks are becoming vastly popular over the past two to three years and it would be a firm recommendation that any discerning man invest in a few pairs that match his corresponding French cuffed shirts. The only shirts that will accommodate cufflinks are either French cuffed shirts or convertible cuffed shirts, a relative newcomer to the market. While convertible cuffed shirts offer a slight degree of versatility, French cuffed shirts afford a certain flair and unique look that will set you apart from the rest. Once again, silver accenting is preferred for younger men, and gold for the distinguished gents. Cufflinks come in a variety of shapes and designs – from kitchy to polished silver and gold with precious stones inset – so choose accordingly to one's own personality and the function you are attending. Perhaps the Las Vegas plastic cufflinks should not be worn to a gala event, for example. Tie clips – (or bars) are also quite popular accessories to be making a recent comeback – and they follow the silver/gold rule as outlined above. They may be worn low on the tie to secure it into place, or at a higher position if one is looking for flash and a bolder take on this particular accenting. Regarding tie pins, advice is simple and to the point – do not purchase them. The first reason is simply that they are no longer fashionable and unlikely to be so in the future, the second reason being that due to the fact that they pierce and damage the tie, they are hardly worth the trouble. While tie chains do not damage the tie per se, they are also no longer fashionable and fall into the same category of yesterday's fashions such as tasseled shoes, double-breasted suits, and Members Only jackets. 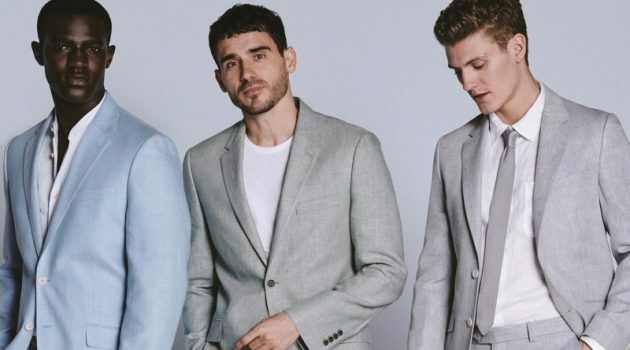 Finally, pocket squares or pocket puffs – silk squares that one folds and places into the breast pocket of a blazer or suit jacket – are extremely popular and a perfect complement to a well co-ordinated suit. Emerging trends also show a patterned pocket square being ruffled into a breast pocket while worn with a sport shirt and a pair of fashionable jeans. 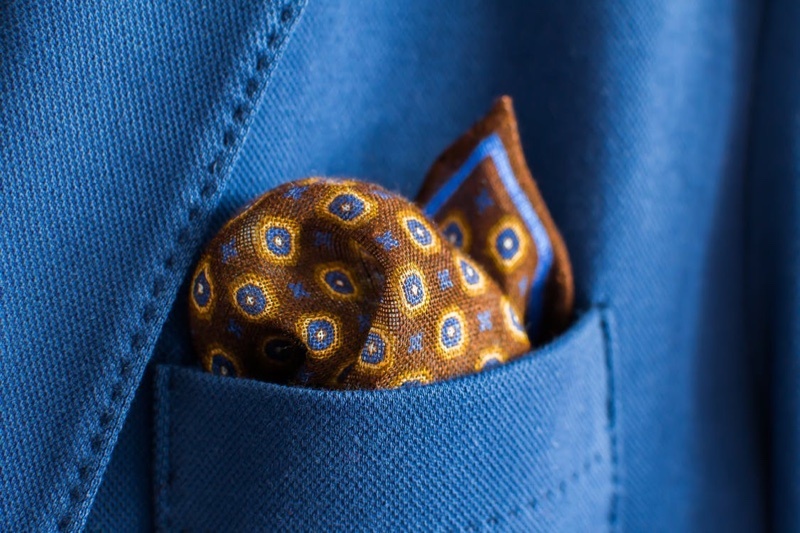 The pocket square is a must have for a gentleman who wants to take his look to the next level, and it is recommended that due to the extremely affordable nature of this accessory that men buy a great deal of them, both in cotton and in silk as both have their respective merits depending upon the occasion and the accompanying outfit. Hopefully after this brief consideration of the most popular of accessories for the modern gentleman we now have a better understanding of pairing these accessories and determining their worth within your personal lifestyle – all formal, professional, and casual. Accessories are diverse, inexpensive, and best of all, fun – never forget this, and never pass on a great deal!